Managing day-to-day issues around personal and business tax alongside VAT reporting is a core part of the service we can provide for you. But we can go much further than that and assist you with forward tax planning for acquisitions, disposals, mergers and retirement, conducting tax investigations and enquiries. We will tailor the service to match your specific requirements with our in-house experts ensuring your individual Tax and VAT needs are met. If you are one of the United Kingdom’s 3.5 million self-employed you can take advantage of the flexible service we provide that offers you support in every way required. 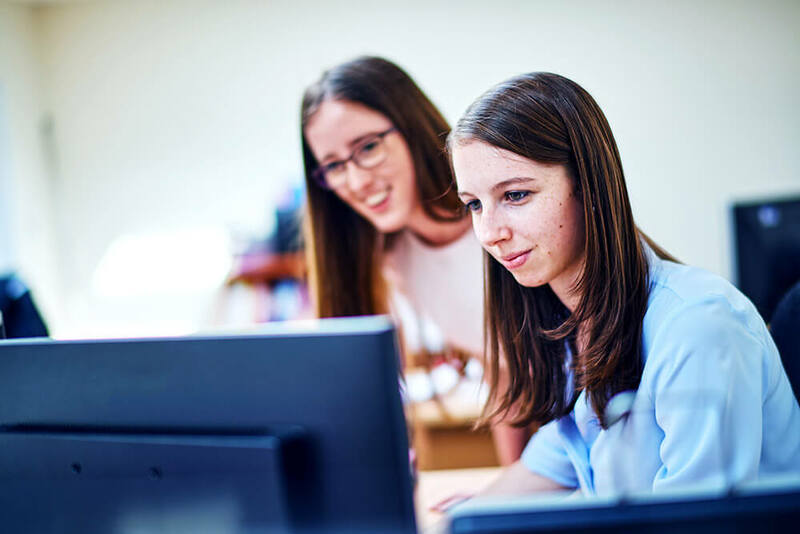 We can manage your online filing of individuals and partnerships self-assessment income tax returns whilst continuing to plan with you so as to minimise your taxation liability as far as possible. Incorporating your business results in a whole range of legislative requirements and that’s something we can manage on your behalf, ensuring you are aware of all up-coming deadlines and assisting you with the filing important documentation such as corporation tax returns. Our expertise and experience in this area means that you will not be caught out by any changes in legislation that may affect your business. Your VAT needs careful management if you are to avoid potentially costly mistakes. We have a vast amount of in-house expertise in all areas relating to VAT and can support your business through a variety of schemes. These range from standard monthly and quarterly VAT returns to flat rate schemes, the second hand goods scheme and partial exemption issues. When required we will work alongside you during HMRC inspections and enquires and we can review system controls within your business to help identify any weaknesses and review your VAT calculations before submission to HMRC. When your business exceeds the VAT threshold we will help you through the registration procedure. In the same way if your business ceases to trade or its turnover drops below the required registration limit we can assist you with de-registration forms and subsequent Vat 427 claims where appropriate.